As mentioned in Tuesday’s Top 5: War Films post, I finally got to go and see American Sniper this past Saturday. 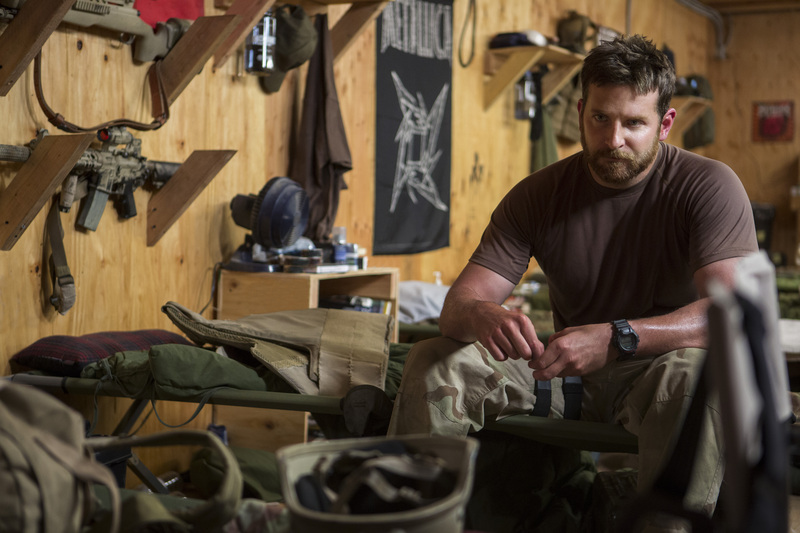 Bradley Cooper gave an uncanny portrayal of “The Legend” Chris Kyle, a Navy SEAL specialist that is the most lethal sniper in U.S. military history with 160 kills. 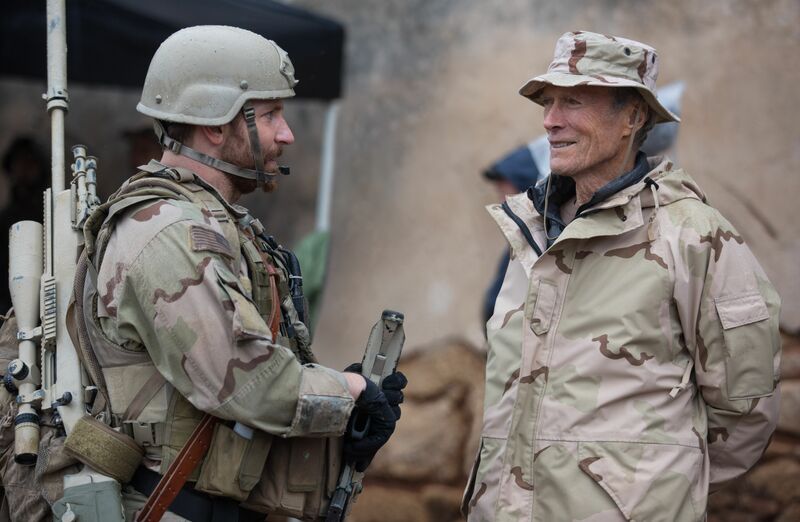 Clint Eastwood’s direction is impressive as he displays an honest representation of how a highly sufficient soldier struggles to handle the battles of a hostile environment, as well as the unnerving calmness of home life in-between tours. American Sniper gradually progresses through Kyle’s four tours with the U.S. military during the Iraq War, after an intense Navy SEAL training opening sequence. During his first tour in Iraq, Kyle spots a mother and child approaching a nearby American convoy with an explosive in hand. This scene sets the mood for the rest of the film as this is the beginning of Kyle’s ongoing decisions between conscience and country. Kyle’s demeanour gets colder throughout each tour as controversial shots are taken and a few of his brothers in arms are killed in action. This change in personality takes a toll on his wife Taya Kyle, played by Sienna Miller, as she has to raise two children with a husband that is continuously absent or not truly there when he is home. American Sniper has created a ton of Oscar buzz this year, as it has been nominated for a total of six nominations including Best Picture, Best Actor (Bradley Cooper), Adapted Screenplay, Film Editing, Sound Editing, and Sound Mixing. 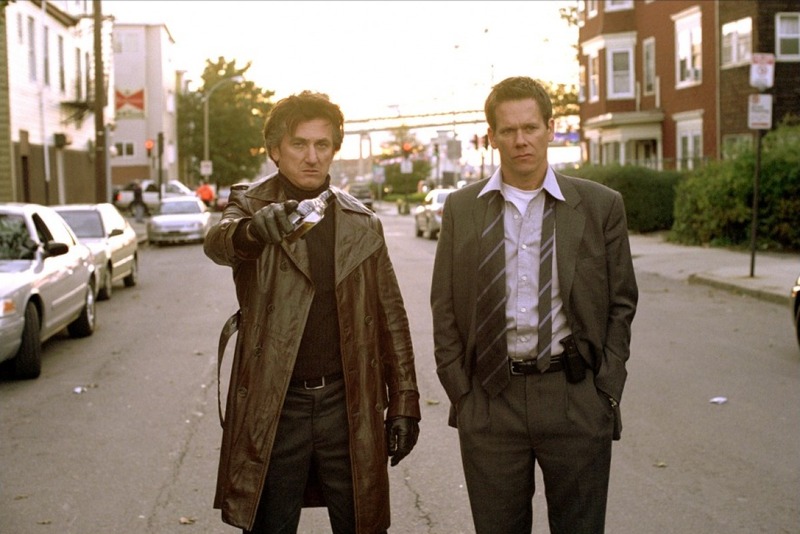 If you have not been following news on this year’s 87th Academy Awards (on Sunday February 22nd), check out the previous CCC post linked below for a full overview of nominations. 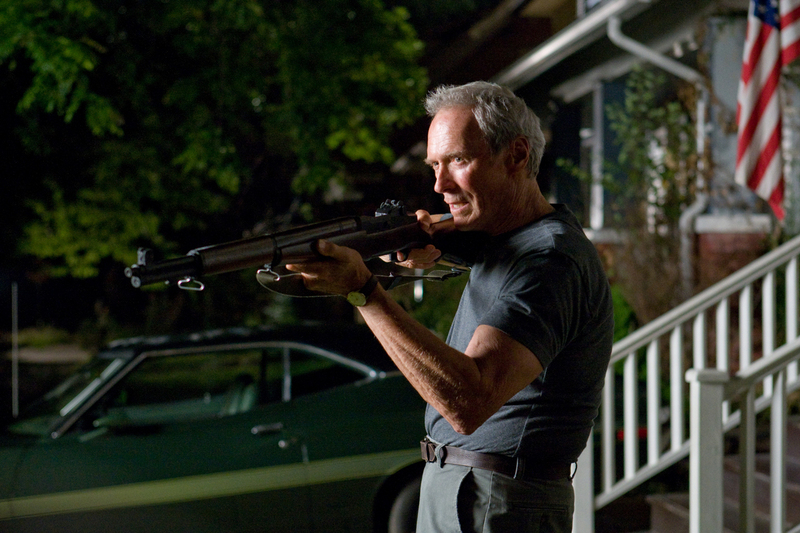 I have always thoroughly enjoyed films directed by Clint Eastwood and American Sniper was no different. The way he captured the precise nature of a sniper’s job within the chaos of war was breathtaking. 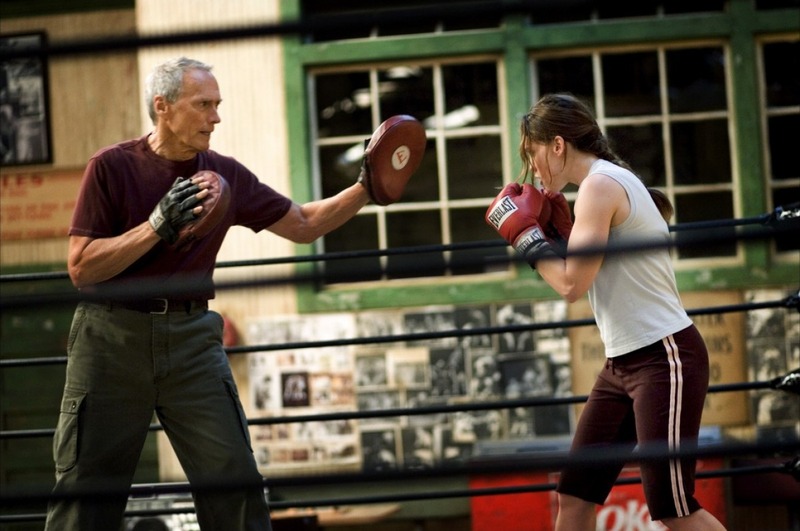 I highly recommend the following three Clint Eastwood directed films if you have not yet gotten a chance to see them. 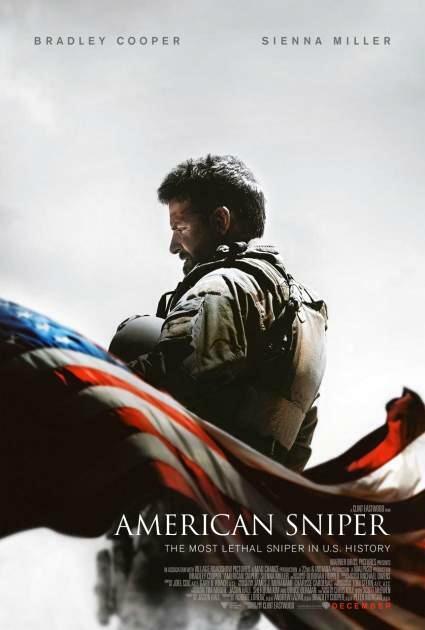 Bonus: For those of you who may not know, American Sniper is a film adaptation of Kyle’s autobiography “American Sniper: The Autobiography Of The Most Lethal Sniper In U.S. Military History”, which I have personally added to my list of “Books to Read in 2015”. Check out the link below for a video of the interview Chris Kyle had with Conan O’Brien when the book was released back in January 2013. If I have not yet convinced you, check out the American Sniper trailer below and carve out some time this weekend to go and see it for yourself!